Welcome to Jacobs30A.com! Scroll down! Rosemary Beach architecture is a rich mixture of St. Augustine, the West Indies, New Orleans and Charleston luxury and features unique gardens and courtyards. 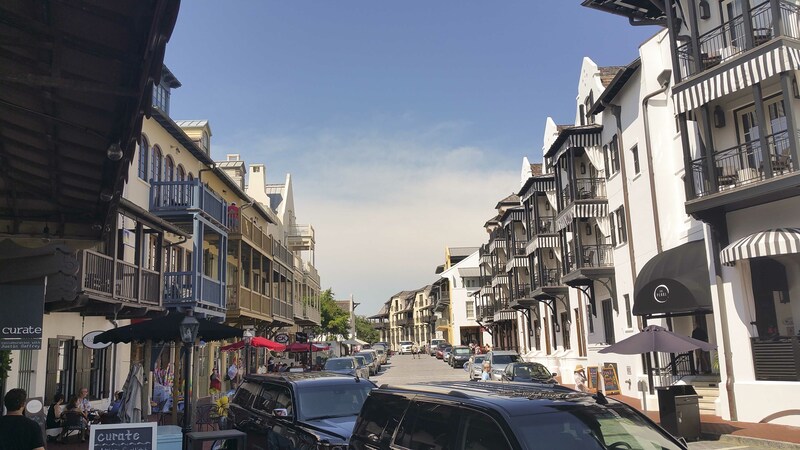 Rosemary Beach owners and renters enjoy outstanding access to the beach as well as miles of paths, boardwalks and bridges that weave throughout the community. Rosemary Beach offers a variety of pools and parks, a world class tennis facility, fitness center and controlled access beach walkovers. The town center features world class restaurants and shopping. Yes y'all. The time is now. With slide content that is fully indexed by search engines there is no reason not to use Slider Revolution for your content. Markup tags can also be defined for layers. Good looks aren’t everything, so we made sure that Slider Revolution also loads lightning fast! The loaded core file size automatically scales with the used features. In addition to tons of slider templates we also offer free add-ons to further improve the possibilities of Slider Revolution. registered service marks of HomeServices of America, Inc.® Equal Housing Opportunity.